class="post-template-default single single-post postid-337959 single-format-standard group-blog masthead-fixed full-width singular wpb-js-composer js-comp-ver-5.7 vc_responsive"
USDA’s quarterly Grain Stocks report indicates higher stocks on hand at the end of the 2017-18 crop year than analysts expected. Corn stocks as of Sept. 1 were 2.14 billion bushels, higher than the range of pre-report estimates. The average estimate was 2.002 bb. Soybean stocks came in at 438 million bushes, significantly higher than the average pre-report estimate of 392 mb. For corn and soybeans, September’s stocks figures will become the ending stocks numbers for the 2017-18 crop year. USDA economists will use these figures to update the World Agricultural Supply and Demand Estimates report on Oct. 11. USDA also released its Small Grain Summary with finally tallies of this year’s wheat production. USDA’s grain stocks estimates were bearish for corn, soybeans and wheat, said DTN Analyst Todd Hultman. USDA’s wheat production estimates were slightly bearish for all wheat, spring wheat and durum but neutral for winter wheat, he said. Soybean stocks as of Sept. 1 totaled 438 billion bushels, up 45% from last year, USDA said. On-farm stocks came in at 101 million bushels, 15% higher than last year, while off-farm stocks came in 337 million bushels, up 58% from last year. USDA said the industry used 781 million bushels, suggesting record fourth-quarter demand. The previous record for fourth-quarter disappearance, 673 million bushels, was set in the 2015-16 crop year. USDA also revised its 2017 soybean production based on an analysis of year-end stocks estimates, disappearance data for exports and crushing and farm program administration data. It revised production upward by 19.1 million bushels. USDA adjusted yields to 49.3 bushels per acre, up 0.2 bpa from its previous estimate. USDA said corn stocks totaled 2.14 billion bushels as of Sept. 1, down 7% compared to the same time last year. 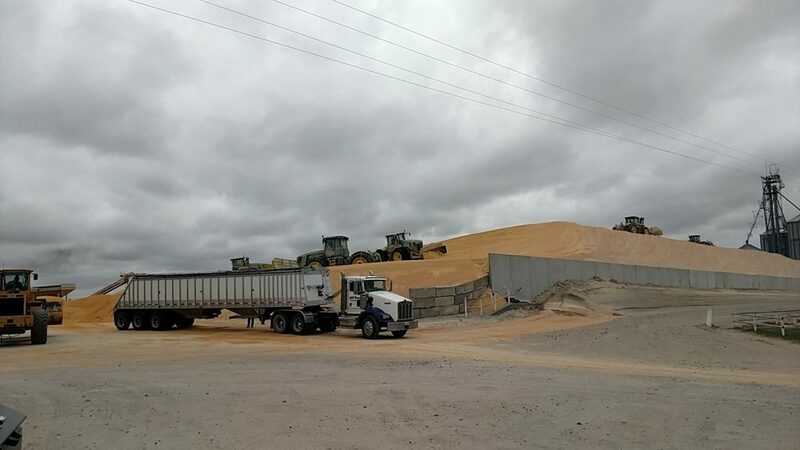 Of that, 620 million bushels were stored on-farm, 221% lower than in September 2017, and 1.52 billion bushels were stored off-farm, 1% above year-ago levels. Total usage from June to August totaled 3.16 billion bushels, compared to 2.94 billion bushels during the same period last year. As of Sept. 1, USDA said total wheat stocks in storage were pegged at 2.38 billion bushels, up 5% from a year ago. Of that, 631 million bushels were stored on-farm, up 28% from the same time last year. Off-farm stocks were reported at 1.75 billion bushels, down 1% from a year ago. Total wheat usage was pegged at 605 million bushels, down 8% from last year. Barley stocks in all positions were pegged at 175 million bushels, down 3% from 2017. On-farm stocks were estimated at 91.4 million bushels, up 1% from last year. Off-farm stocks were listed at 83.2 million bushels, 7% below 2017. 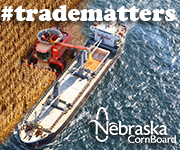 Total usage was listed at 73.1 million bushels, 6% higher than last year. Barley production was pegged at 153 million bushels, up 8% from 2017. Old-crop grain sorghum totaled 34.9 million bushels in all positions, up 4% from a year ago. On-farm stocks were pegged at 3.36 million bushels, down 22% from last year while off-farm stocks were at 31.5 million bushels, up 8% from a year ago. 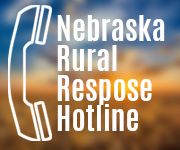 Usage was reported at 30.5 million bushels, down 41% from the same time last year. All-wheat production in 2018 reached 1.88 billion bushels, up 8% from revised 2017 figures of 1.74 billion bushels. Average yield for 2018 was 47.6 bushels per acre, up 1.3 bushels from 2017. Area harvested for all wheat totaled 39.6 million acres, up 5% from 2017 as well. Winter wheat production in 2018 was pegged at 1.18 billion bushels, down 7% from last year. Spring wheat production was pegged at 623 million bushels, up 50% from a year ago and durum wheat was pegged at 77.3 million bushels, up 41%.